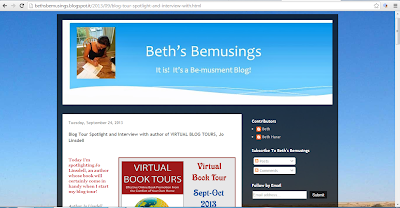 Today I'm hosted by Beth Harar on her blog http://bethsbemusings.blogspot.it/2013/09/blog-tour-spotlight-and-interview-with.html for a book spotlight and interview. Want to host me during the tour? Drop me an email and we can set up a date. I'm happy to do book spotlights, reviews, interviews, guest posts, social media chats... pretty much anything. Just let me know what you prefer and when you want to post it. 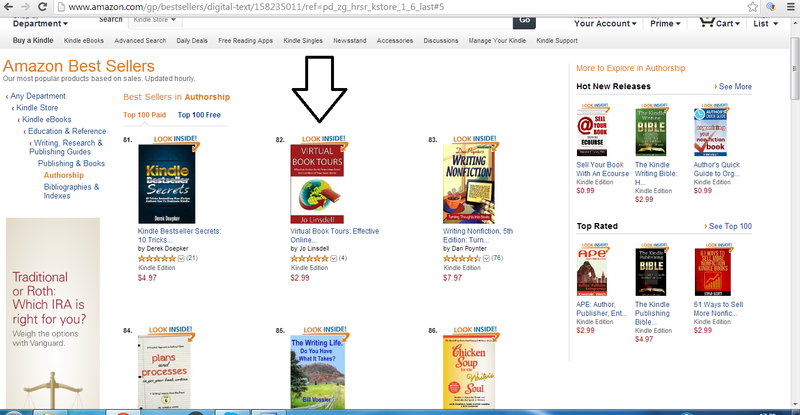 Thanks for your support.